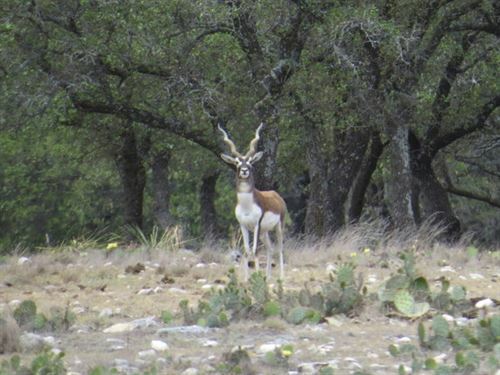 Welcome to Ranches For Sale Texas! 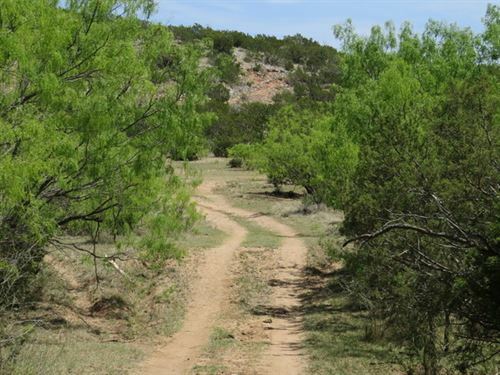 We are dedicated to providing you with the most beautiful and affordable Texas land available on the market. Every piece of land we offer is surveyed by a registered Texas Land Surveyor, has dedicated access to a public road, and every property is platted and recorded in their respective counties. Our ranch specialists are licensed Texas Real Estate Commission Realtors (TREC) and will be by your side through the entire land buying process including budgeting, site selection, and financing. 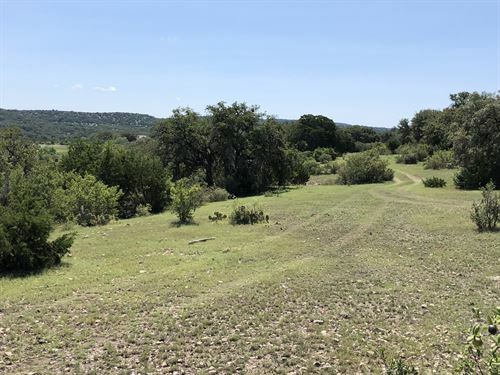 Purchasing Land is one of the most important decisions you will make and we strive to provide you with as much information as possible so you can make a confident decision when the time comes to buy your piece of Texas. Call today to speak with one of our ranch real estate experts!